Gratnells Engineering is extending its interest in Motorsport via a sponsorship agreement with Venture Engineering, which specialises in precision motorsport parts. Our logo appeared for the first time on a Venture Engineering-run, Aston Martin ROFGO entered V8, 480 bhp race car in April this year. 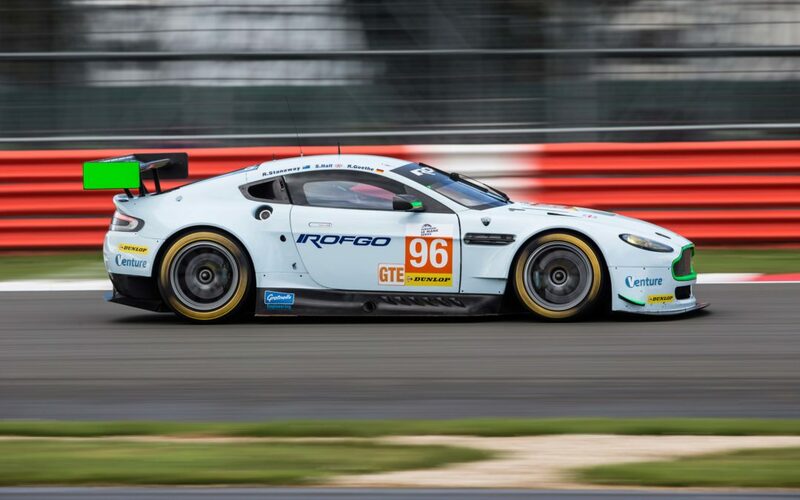 The car entered the UK round of the 2016 Le Mans series held at the famous Silverstone Circuit, for many years associated with the best of British motor racing and now an established centre of innovation and technology. The car features a lightweight aluminium chassis, a state-of-the-art 951 fuel cell, the Xtrac 6-speed sequential gearbox and a carbon fibre propshaft. It qualifyed in pole position and achieved a 3rd place rostrum finish and a happy weekend for all those involved. He also points to a strong personal interest in the sport with a 15-year-old son, Rory Hudson, who is fast establishing a presence as one of the outstanding young drivers of British Kart Racing, with a number of trophies to his name. In 2014 he was chosen to join the prestigious McLaren Performance Academy and is currently contesting the Super One Series championship, Junior Max Class, in a Tooley Motorsport Kart.